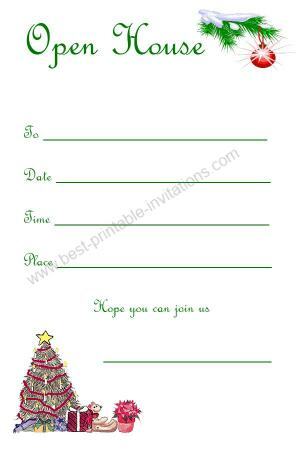 Printable Christmas Open House Invitations - Free Christmas party invites for open house style parties. Having a open house party during the festive season? 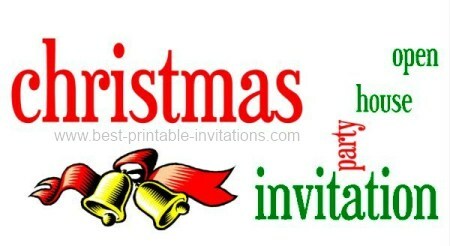 These Christmas open house invitations will be perfect for inviting your guests. I have designed two unique invites - one a foldable invite card and the other a half-page template. 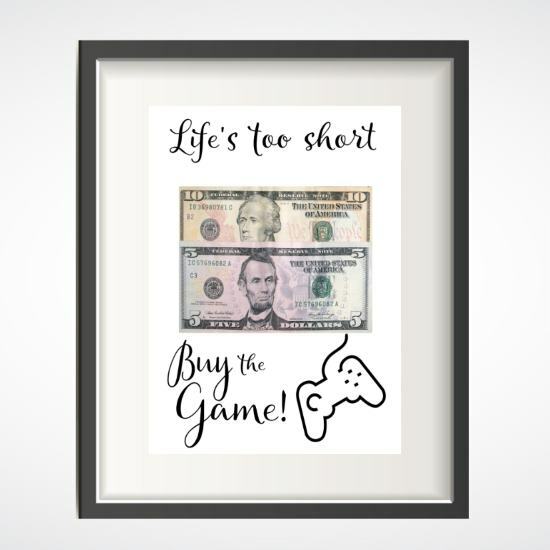 Choose your favorite and print it now. The invites have a space to enter the time of your party. It is a good idea to enter both a start and an end time! Pretty Open House invites feature a decorated tree. Ring in your invite with this colorful bell design. Throwing open your house for an afternoon or evening over the Christmas holidays is a wonderfully relaxed way to host a party and get together with your friends and relatives. It can be as formal or as uncomplicated and simple as you wish it to be - to suit your preferences and keep your stress levels low! 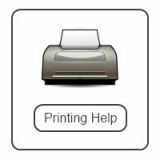 Unless you are a big party animal, it makes sense to put an end time for your party on your invitations, as well as a start time. This will set expectations and keeps things within your comfort zone! Mostly with open house parties, guests are then welcome to arrive anytime between the set hours, so be prepared for a constant stream of arrivals. One idea from this site is to have a signature drink (such as a fruit punch) to welcome your guests with.